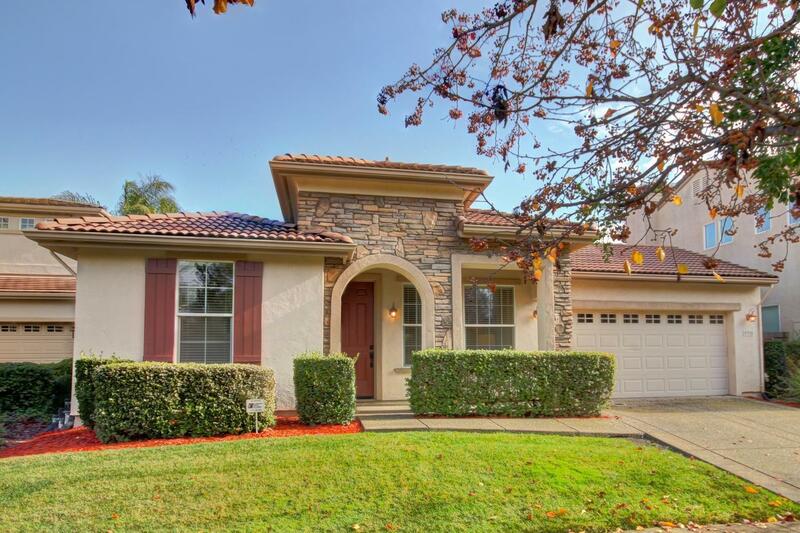 Gorgeous, light filled, move in ready with wonderful curb appeal in the desirable Westlake. 2 OR 3 bed/2 bath home(see attached builder floor plan), spacious office, fireplace, formal family room & stunning bamboo flooring. Granite tops, glass back splash, island and S.S. appliances. Great room concept, living room & kitchen combo, large windows bring in wonderful natural light. Access patio via dual sliding doors off the kitchen and master. Enjoy the professionally designed water feature.